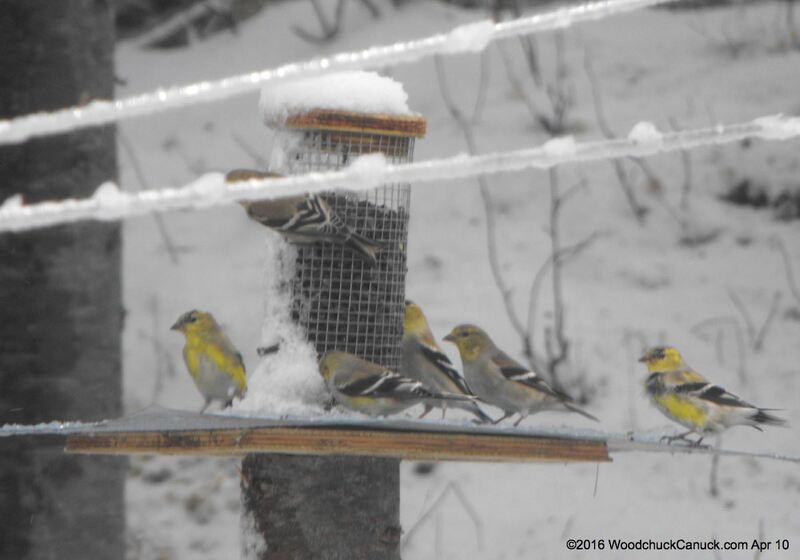 A spring snow storm today brings the birds to the bird feeders more than normal. 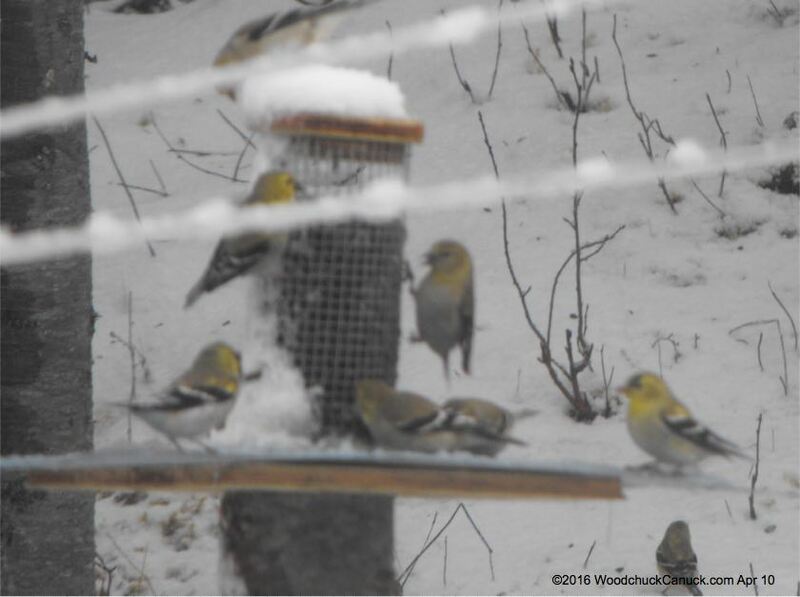 I guess with the ground being snow covered, the feeders make for easy pickings. 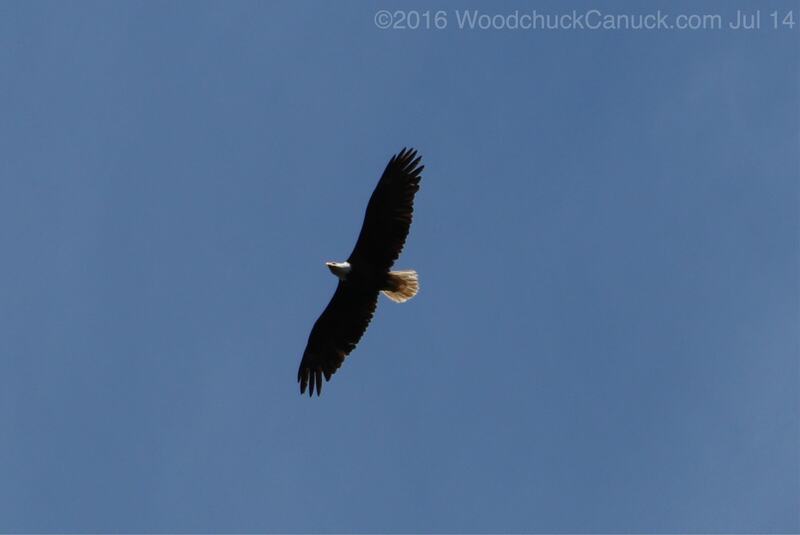 That’s ok, we get a lot of enjoyment from watching them.